Three things from CES 2013 for you to use around the home! We were just trawling through our posts from CES and we noticed one which we had completely forgot about! But, here it is a couple of weeks too late, but nonetheless here is an eclectic mix of household gadgets and pieces of tech! Belkin to bring WeMo to Android this year and add cool light switch feature! For those of you who haven't heard of WeMo before, we hadn't until we wrote this, WeMo is essentially Belkin's brand of electronic components. It's a range which currently includes a "switch" compatible with anything you could plug into a normal outlet, a baby monitor, and a motion sensor. The premise of this range is that you can manage your electronics no matter where you are using your phone or tablet! From the off WeMo was only compatible with iOS devices but from anywhere using their mobile device. Until now, however, WeMo has only been compatible with iOS devices. Soon though there will be a beta for Android and you'll be able to control your light switches straight for your device, which is a lot cooler than it sounds believe us! CES wouldn't be complete without... An Android powered oven! CES wouldn't be complete without a few strange items that we didn't expect to see and the first one of those which caught our attention was the Dacor IQ, which to all intents and purposes is an Android powered oven. The whole thing comes with a 7" 480x800p control panel which runs Android 4.0.3 Ice Cream Sandwich and is powered by a Samsung S5PV210 1GHz processor! Aside from that you also get 512MB of RAM, 16GB storage which is expandable to 32GB(!!!) and Wi-Fi connectivity! So it's the question we're all contemplating... How much does an Android powered oven cost? 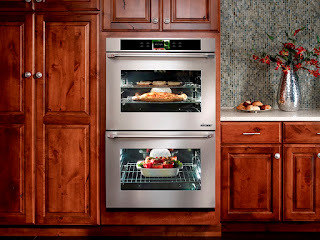 Well firstly you'll have to wait until summer to get one and when you can it'll cost you $4499 for a 30" single wall oven, or $7499 for the full, double wall oven. 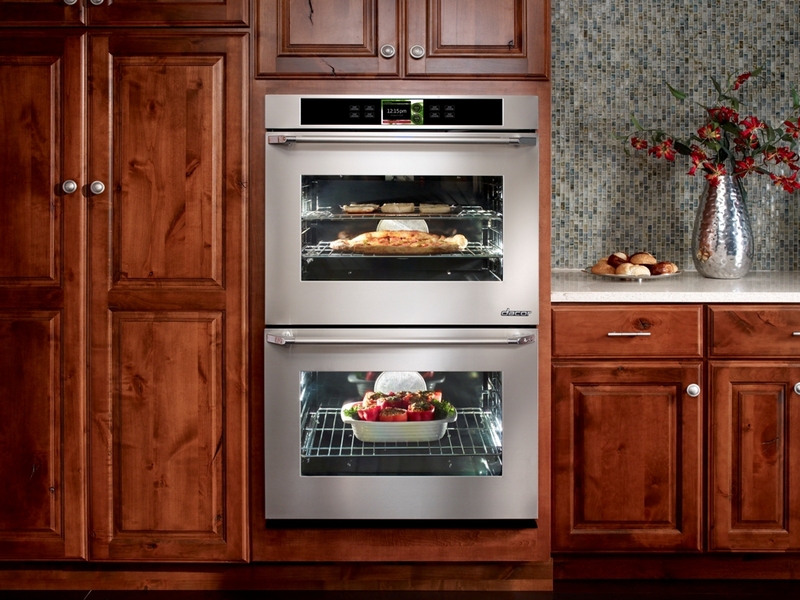 You can find more details on Dacor's site here! Thought the cooker was weird? How about an Android powered Rice Cooker? 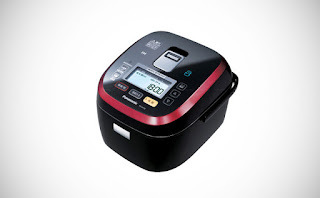 So what more could you want to go with your Android powered ovens than an Android powered Rice Cooker!!! We're not really sure what to say about this because it's quite hard to tell that it's powered by Android, but it just goes to show how diverse an open source platform can be when it's really embraced! We think the premise is that you can control it with your phone too, which we don't see the point in unless you can control it from outside the house? Anyway here's the source link if you can push through the business talk to get to the crux of the matter!